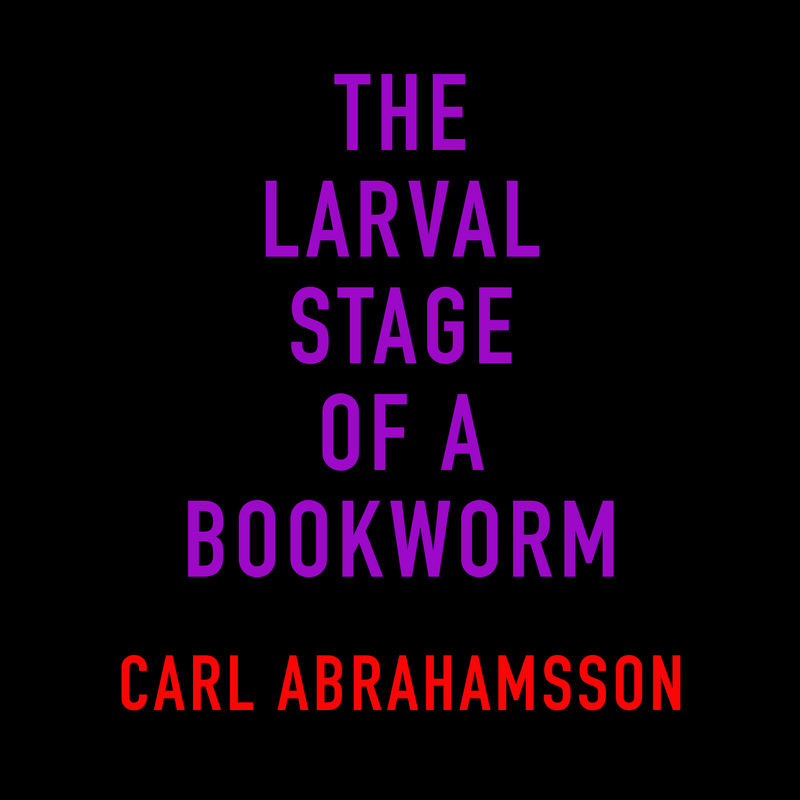 Carl Abrahamsson’s solo album “The larval stage of a bookworm” contains tracks recorded during 2017 and marks a distinct departure from both earlier solo works and his work with Cotton Ferox (2000-2017). 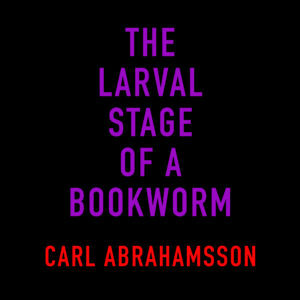 The material is considerably more intimate, playful, experimental and honest than previous efforts. The result is an album which disrupts the listener, expectations, morals, attitudes and any references. This album is a personal statement in its poetic approach to words and formulations, and then amplified in its emotional tonality via musical structures that swing from harsh noise-clouds to pretty and romantic synth-scapes and tunes. It is truly one singular psychedelic experience, but one stemming from the joyous interaction between all the individual pieces.